USB-C monitor availability is on the rise, but prohibitive pricing and compatibility issues are still rampantly plaguing some users. 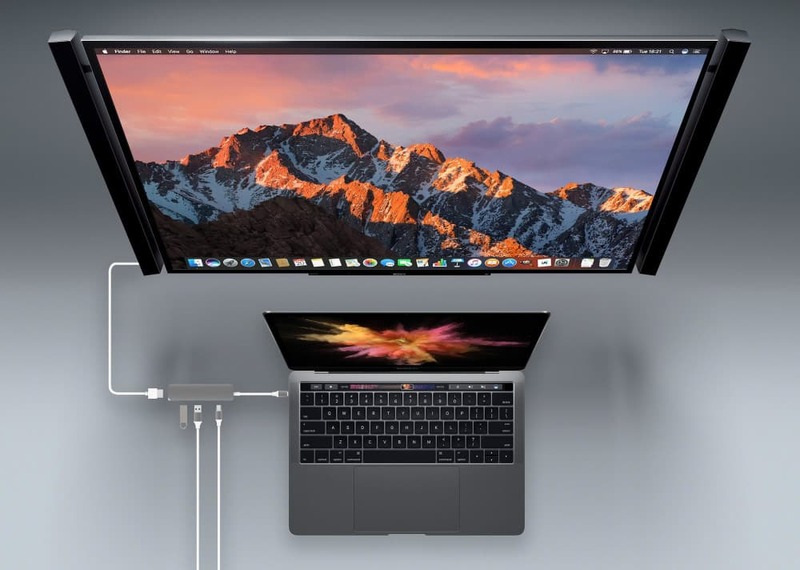 The Cable Matters USB-C to DisplayPort cable solves these problems by allowing users to connect laptops to a DP-equipped monitor without any fuss or the need for other adapters. 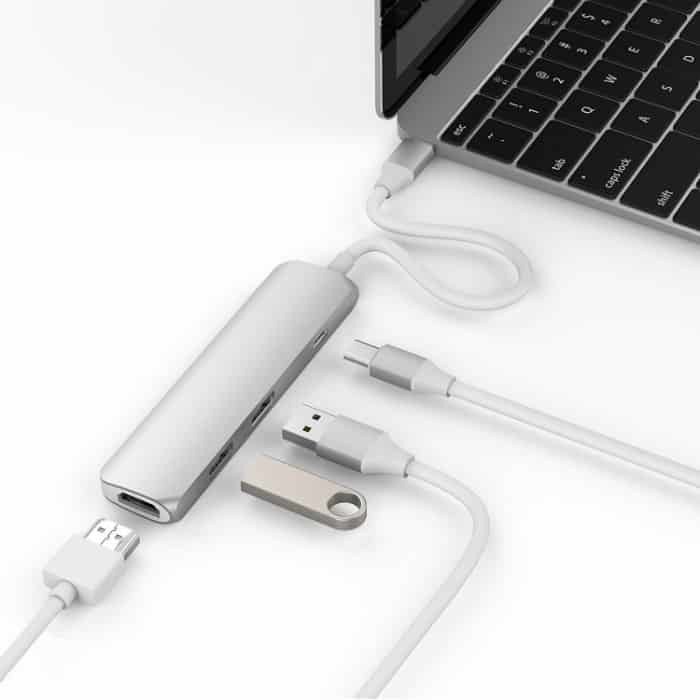 This item supports up to a 4K 60Hz output, although it doesn’t provide charging power, making it ideal for dual USB-C slot devices such as the MacBook Pro from late 2016 onwards. The Sanho HyperDrive is one of the best USB-C display adapters since it allows users to maximize a single slot on the laptop. This tiny gadget includes two USB 3.0 slots for mobile drives and accessories, a USB-C port for passthrough charging, and an HDMI connector that can run 1080p at 60Hz or 4K at 30Hz. The Sanho HyperDrive comes in Space Gray, Gold, Rose Gold, and Silver, enabling consumers to match this valuable add-on to their MacBook’s aesthetics. 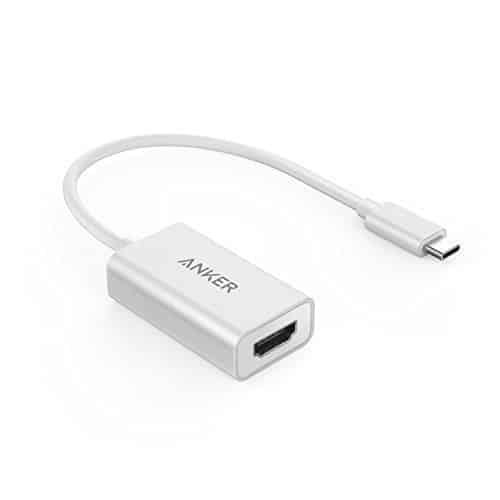 The Anker USB-C to HDMI Adapter is a much more practical choice if you only need to connect your USB-C laptop to your TV or monitor. What’s great about this inexpensive gadget is it allows outputs of up to 4K at 60Hz, ensuring your movies or games run more smoothly. It also helps that the solid metal body and the thick cable insulation can provide robustness and reliability at such as a friendly price. Ultrabooks are perfect for presentations at the office or in the field due to their modest dimensions and weight. 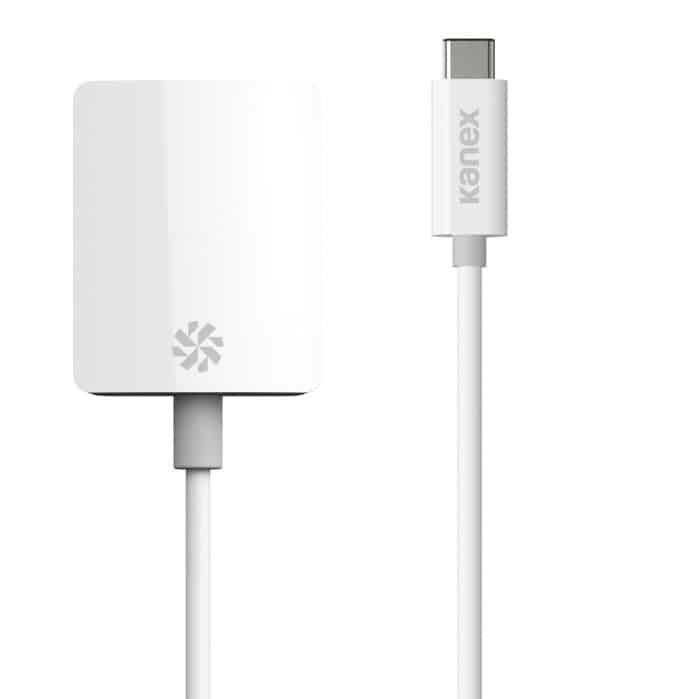 If you find the need for a VGA connection to a projector, the Kanex USB-C to VGA adapter is your answer. 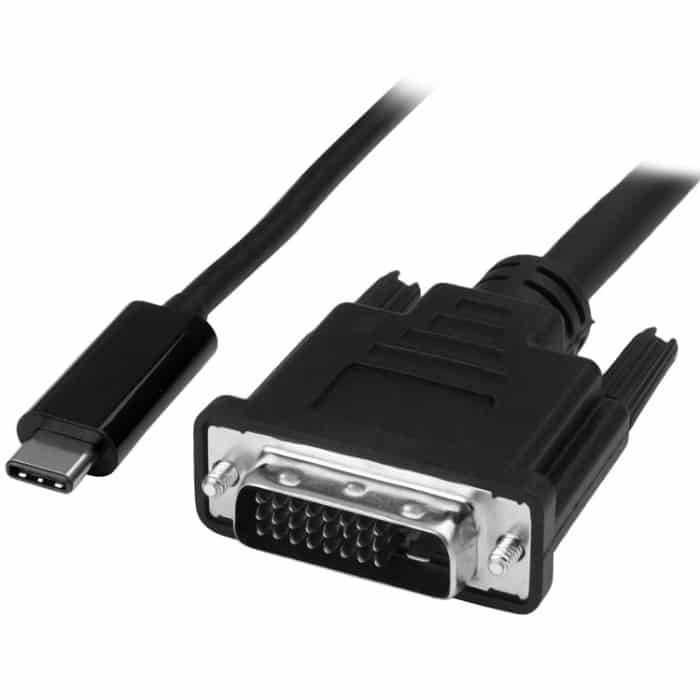 This connector can push out 1920 x 1080 images at 60Hz, plus it includes a longer cable for flexibility at a budget-friendly price tag. The StarTech USB-C to DVI cable is one of the few options in the market that works flawlessly without the need for other adapters or additional wires. This product is available in three feet and six feet versions, but both are fully capable of 1920 x 1080 at 60Hz smoothly. There are cheaper options, but the StarTech USB-C to DVI is the one with an untarnished record for compatibility with USB-C laptops. The Aukey USB-C to USB 3.0 adapter is the cheapest solution you can find if you need to use USB-A devices such as storage drives on your MacBook or XPS13. You get two dongles for a few bucks, so necessarily, purchasing a few packs to leave attached to your USB-A cables is pretty much doable. 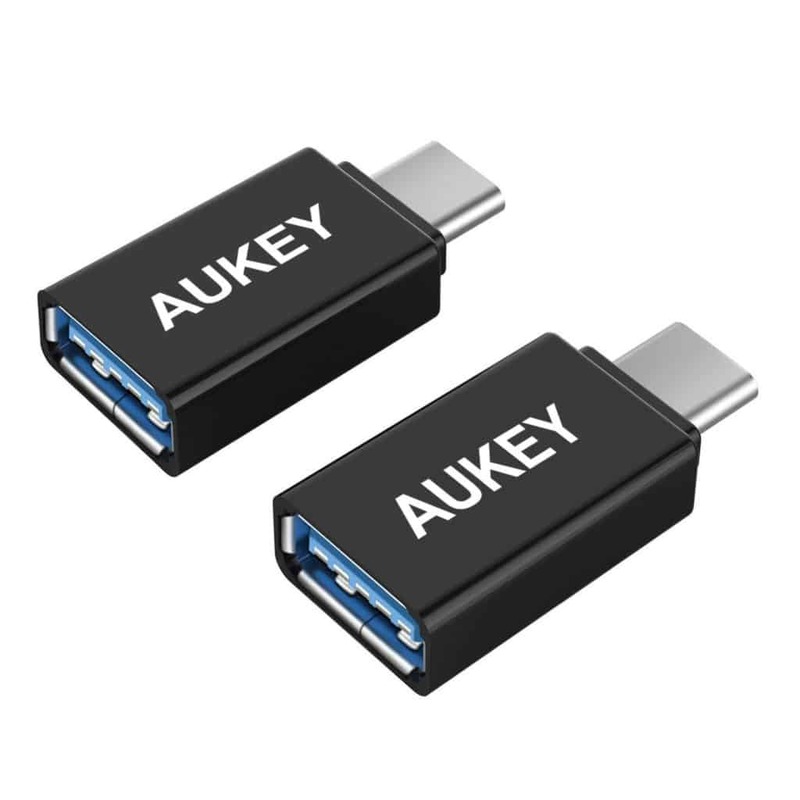 The Aukey USB-C to USB 3.0 can only provide 3.0 version read and write speeds instead of the full USB-C capacity, but that still is plenty for everyday use. 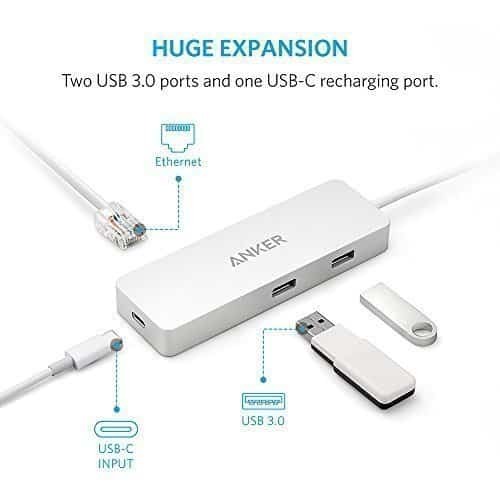 The Anker USB-C to USB-A hub allows USB-C laptop users to connect up to four legacy devices without using up all of the available slots on the I/O panel. This gadget includes a USB-C receptacle for charging plus another two slots with USB 3.0 functionality. What extends the value of this accessory to its reasonable price is its Gigabit Ethernet port, which allows you to connect your device to a LAN network. 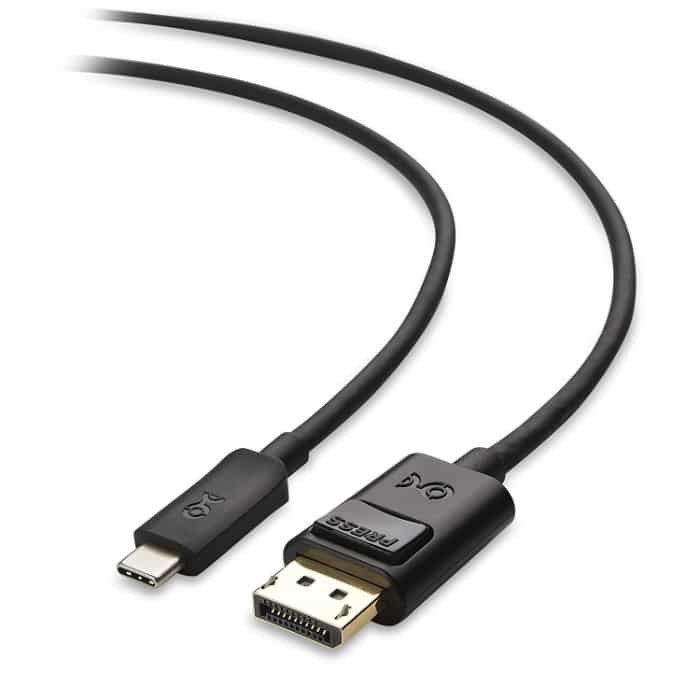 If you are looking to connect your USB-C device to an external gadget like a monitor or a projector, look no further. From the thousands of USB-C display and accessory adapters available in the market, these seven are the best simply because they are guaranteed to work. Spending money on cheapo connectors and experimenting can get expensive in the long run, so paying for these premium options is the practical choice. As USB-C receptacles become more prominent on newer and more powerful devices, these gizmos become even more valuable. Currently, newer adapters are for USB-C display connections are in development, so we will continue updating this guide if something new and improved comes along.